The value of the top outsourcing firms has risen about 9 pct, or $12 bln, since the election of U.S. President Donald Trump. 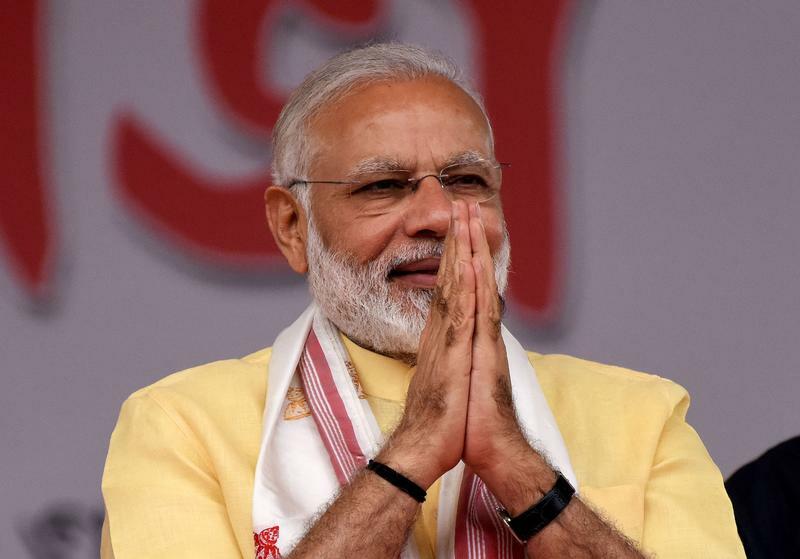 Investors have reason to doubt his hard talk on immigration, and to believe Premier Narendra Modi can help his counterpart see the mutual benefits. Indian Prime Minister Narendra Modi will raise the issue of visas for skilled workers when he meets U.S. President Donald Trump in Washington on June 26. "The H-1B visa issue will be one of the issues on the table during the PM's visit," India's Trade Secretary Rita Teaotia told reporters. She added that the Indian government will try to convince Washington that higher exports from India were good for both countries as they helped American companies cut costs and create jobs. Tata Consultancy Services, Wipro, Infosys and HCL Technologies had a combined market capitalisation of $131 billion at the close on Nov. 9, the day Trump was declared the winner of the U.S. election. As of June 22, according to Datastream, they were worth $142 billion - an increase of $11.7 billion, or 8.9 percent.